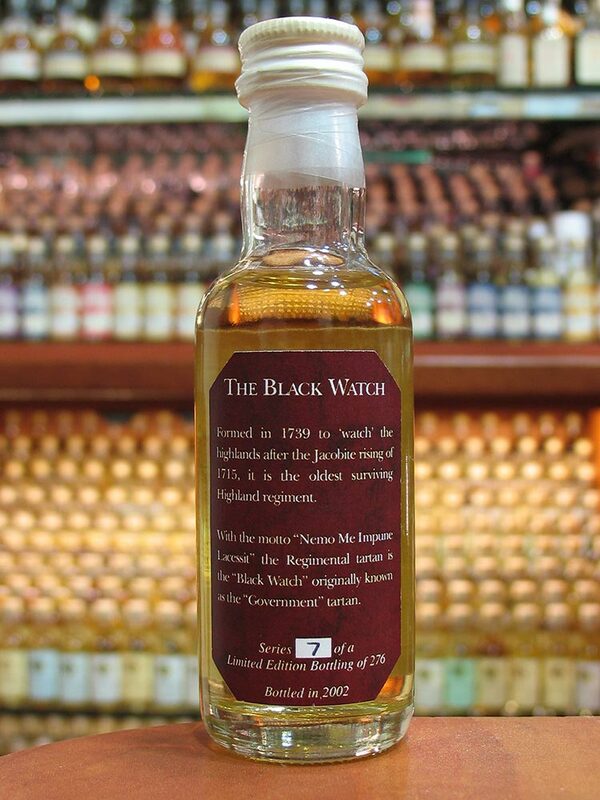 Whisky Miniatures » *Macallan 10yo – The Black Watch. *Macallan 10yo – The Black Watch. 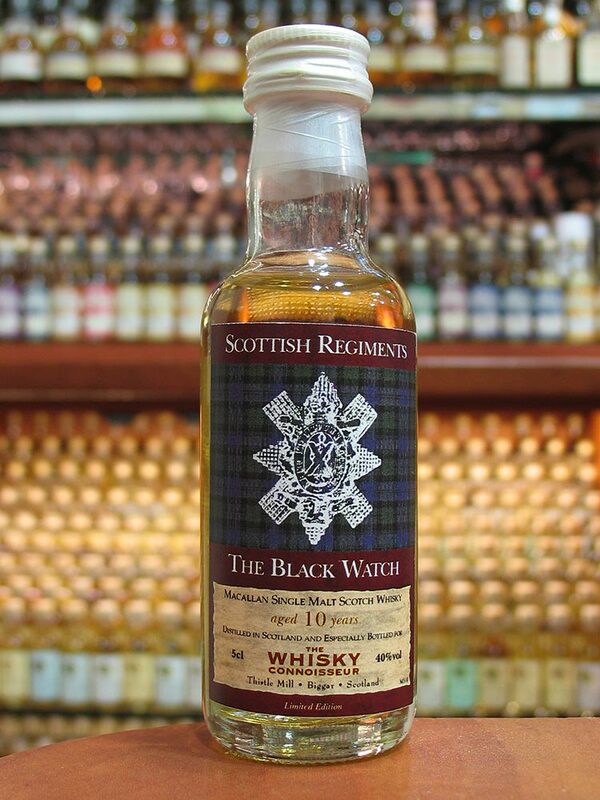 Bottler : The Whisky Connoisseur – Scotish Regiments – The Black Watch.